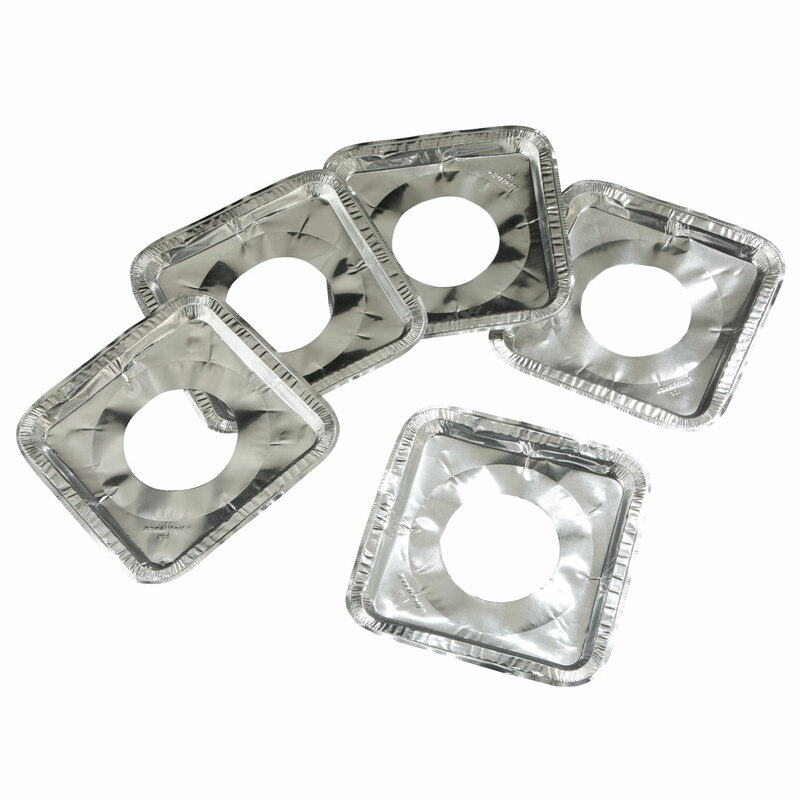 I really like these for my stove they really help. I would and will buy them again. I have very old ugly burners and they are very hard to clean. I was so glad to see these liners available in the squares. I used these covers for Christmas at my house and they looked wonderful and have held up very well. The square burner liners fit my stove well. Saves on clean up. I will differently buy this item again. 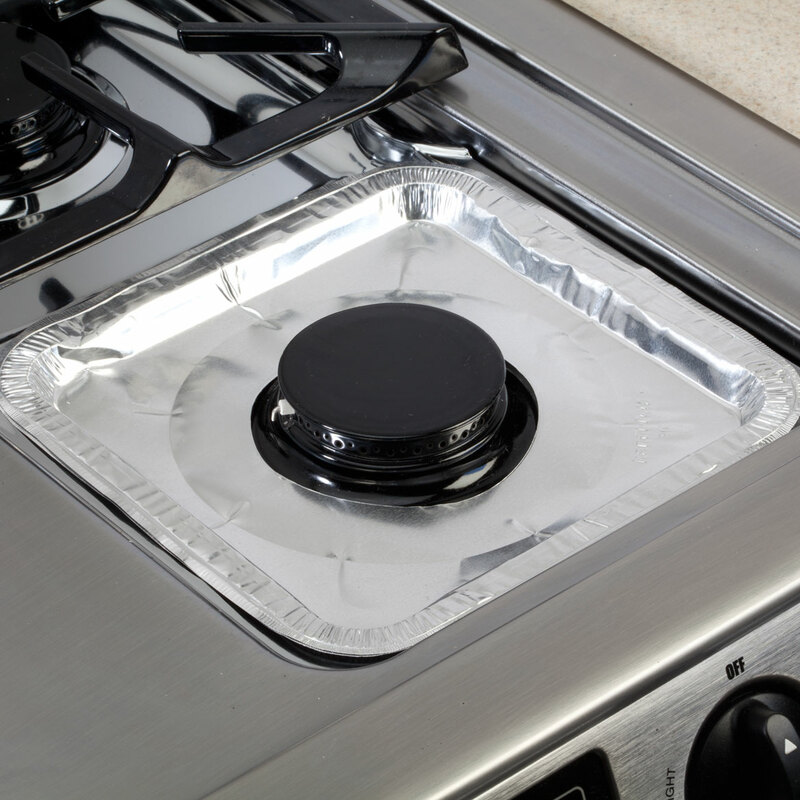 These are square gas stove top disposable liners.They work great.I wasn't sure they 'd fit,but thankfully they did.They are thin,but they do the job&that's good enough for me. Thanks! again Miles kimball. It help to keep my stove clean and much nicer. great for spills on my stove easy cleaning. Just toss when something sticks and add another one. New stove - want to keep it clean. Needed something to stop drips getting by burner. I'm tired of breaking nails scraping hard, stuck on food. It'll be nice to just clean or throw these away. I Love these!! I buy all the time from Walter Drake, they help keep my range clean. I don't have to do a major clean of my burners after every time I cook.